When people think of Winter they would normally think of snuggling up at home with a good movie. 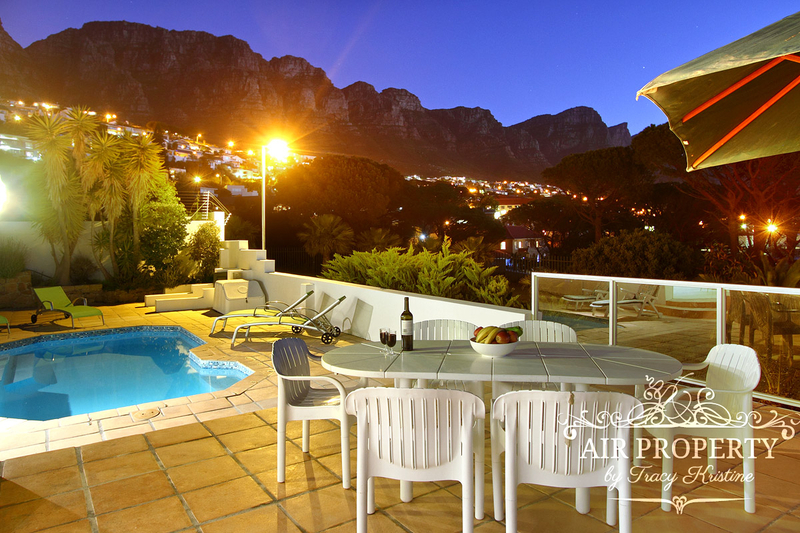 Why not rather take a moment and think about planning a break in Cape Town? Yes, the weather is cooler and the days are definitely shorter, but if you are looking to experience the best that Cape Town has to offer minus the crowds then this is the perfect time to travel. Now, before you think that I am mad, have a look through the details below to understand the reasoning, and for some real insights from a local. The first thing that you can do is take advantage of the fact that the wind in Cape Town is less noticeable which means that your planned trips up Table Mountain and to Robben Island have a significantly lower chance of being cancelled or postponed due to the ever present Cape Doctor that blows almost continually through the summer season. Why not take advantage of a full-day tour to the Winelands and warm up from the inside sampling some award-winning wine (or brandy) and indulging in some wonderful food. We can of course arrange wine tasting at your villa by a professional French winemaker. If you are a more adventurous soul, how about visiting one of the local game reserves for some game viewing? 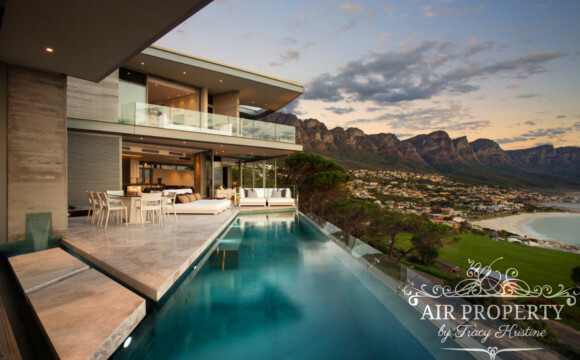 With three different options a few hours from Cape Town to choose from, you can decide between a day tour, or even an overnight stay with a spa treatment or two. Winter can also be extremely romantic! With sunsets taking place between 5pm and 6pm, why not choose from the vast array of restaurants along the coast to watch the sunset? Many of our restaurants have superb winter specials. Who knows, the dolphins and whales that pass through our waters in Winter may even put on a show for you. 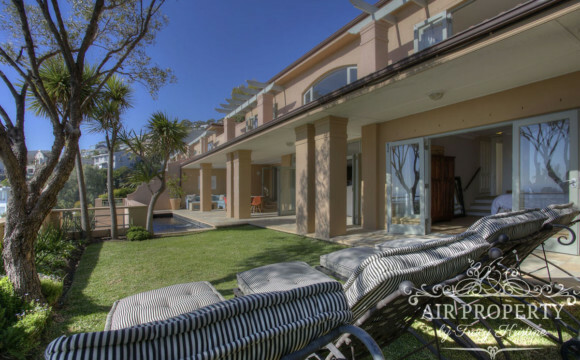 Start imagining your stay in a villa that offers panoramic ocean views, a truly stunning sight even if the weather turns a little chilly, not to mention the fact that the prices in Winter are wonderfully low meaning that you are able to extend your stay so you have a chance to take in all the sites or just sit back and unwind.